For Apple, China is a viable market and they are now expanding their availability of their products in this part of the world. 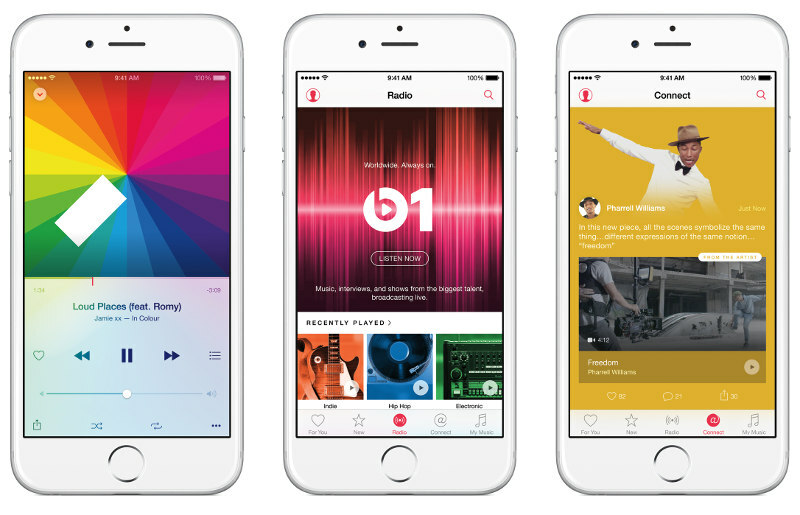 Services like Apple Music, iBooks and iTunes Movies are now available to customers in China. Apple Music in China will feature local artists apart from internationals. You can hear songs from Eason Chan, Li Ronghao, JJ Lin and G.E.M. Furthermore you can connect with them using Connect feature in Apple Music. From September 30, Apple Music is available as a trial for free until three months and there after you will be charged 10 RMB [$1.6] a month or $2.4 aka 15 RMB for family subscription. in the family subscription plan you can add up to six users. iBooks allows you to easily buy eBooks from huge set of library. iBooks starts at a price of 0.5 RMB for iTunes movies and retain price starts at 5 RMB.